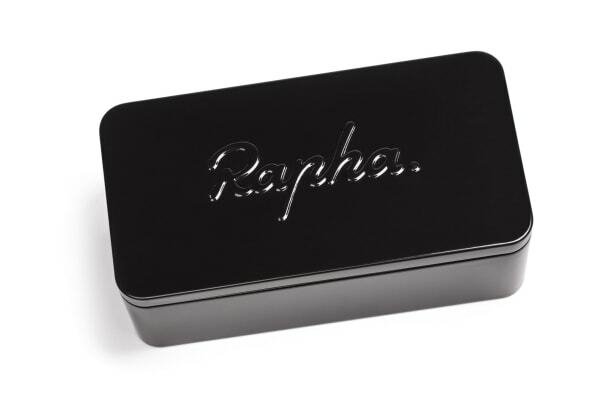 The cycling brand introduces its take on the sports-specific sunglass. If the hyper futuristic, sports-performance styles just aren&apos;t your thing, then this is probably exactly what you&apos;re looking for. 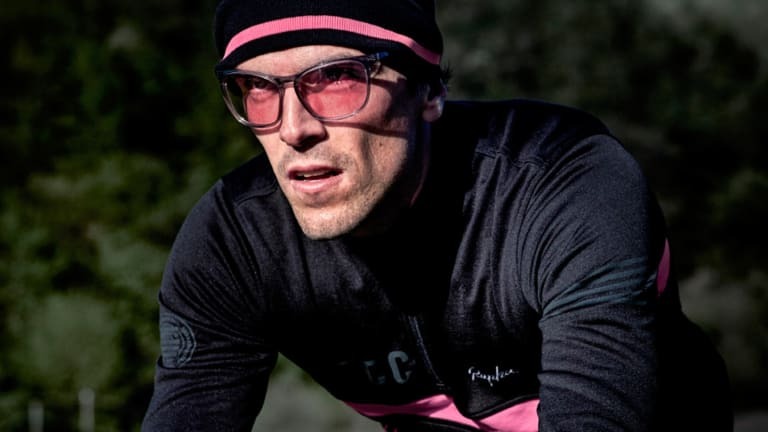 Handmade in Italy, the frames are more traditional in design than what you would normally find under a bike helmet yet still offers the coverage of a wraparound frame and its a shape that also helps reduce lens fogging. Available in three colorways, the frames are made from a lightweight acetate which come from Italy&apos;s renowned acetate manufacturer, Mazzucchelli, and the lenses are from none other than Carl Zeiss Vision. 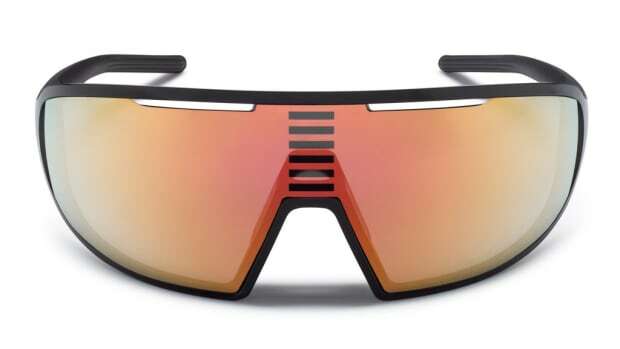 They&apos;ve also designed the frames to sit comfortably under a bike helmet and two polarized lens options are available to dial down glare and a pink lens option is available for bringing high contrast to low-light situations. 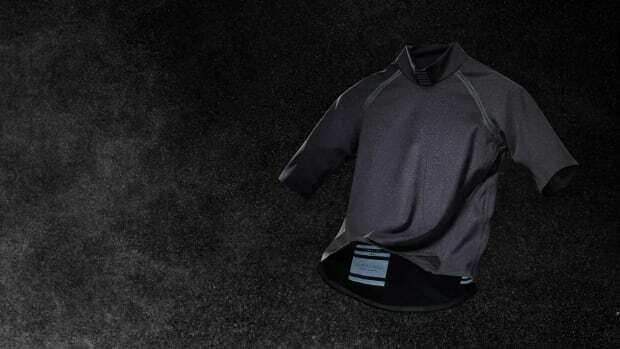 The cycling-favorite releases an array of weather-fighting basics. 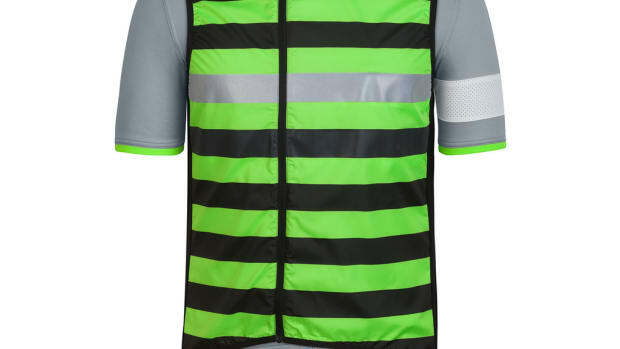 Stay safe and comfortable in Rapha's latest cycling jersey.